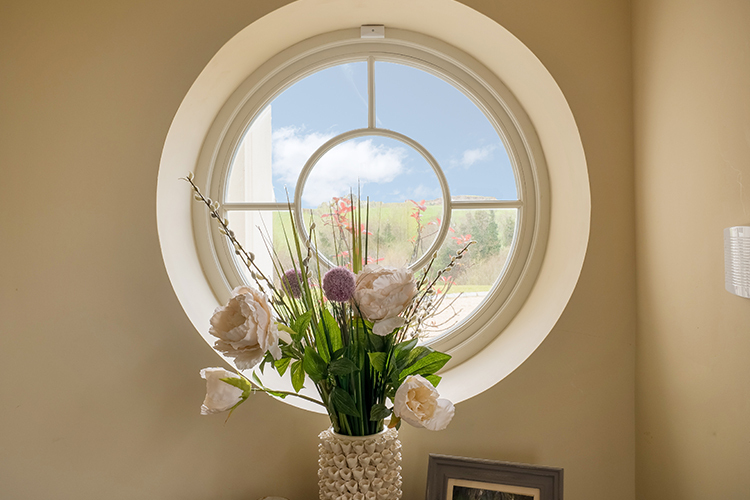 The Signature Megrame Wood Fixed and Special Shaped windows are the perfect choice when you wish to create a special design feature in a room. The combination of fixed shapes and special shapes will transform an interior space into something unique by adding height and scale while maximising natural light. Each special shape is customised to suit your home whatever the requirement be it curved, arched or polygon floor to ceiling or wall to wall. 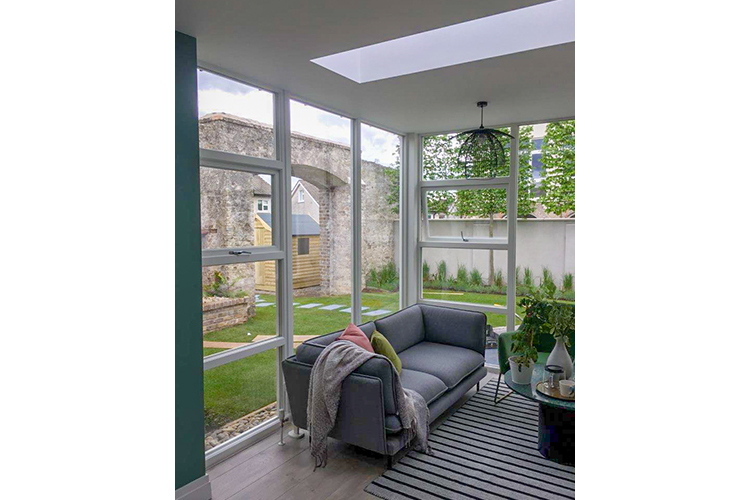 Large glazing features does not mean the loss of heat as each window is Low-E glass with non- toxic Argon gas offers a 20% improvement over regular insulated glass as well preventing overheating in the Summer and loss of heat in the Winter. Choose Any RAL Colour: The Interior and Exterior wood custom painted to a RAL colour of your choice to match the motif of your home. 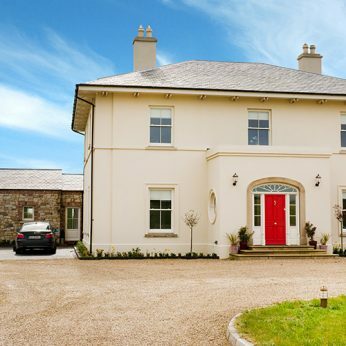 Traditional Profiling Options: Lambs Tongue, Ovolo, Putty Line and Cove glazing profiles available to match traditional and conservation house styles. 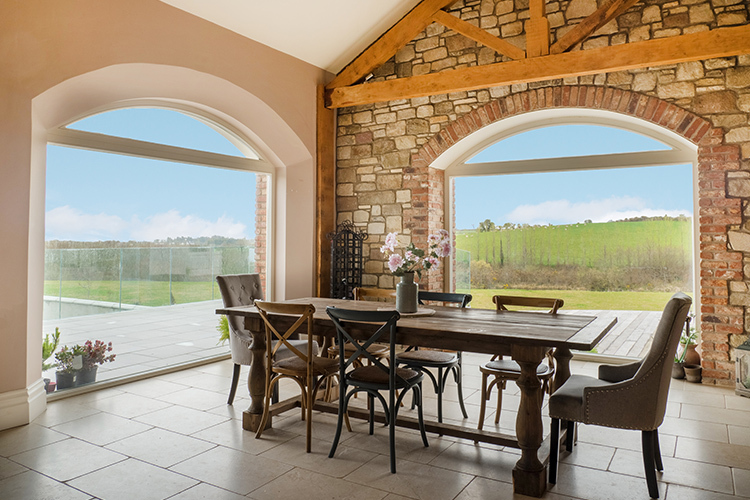 Dynamic Design Feature: You can create dramatic glazing features in your home by combining the Signature Wood Fixed Windows and Special Shapes with other products in the range allowing you to maintain consistent sightlines which blend perfectly. 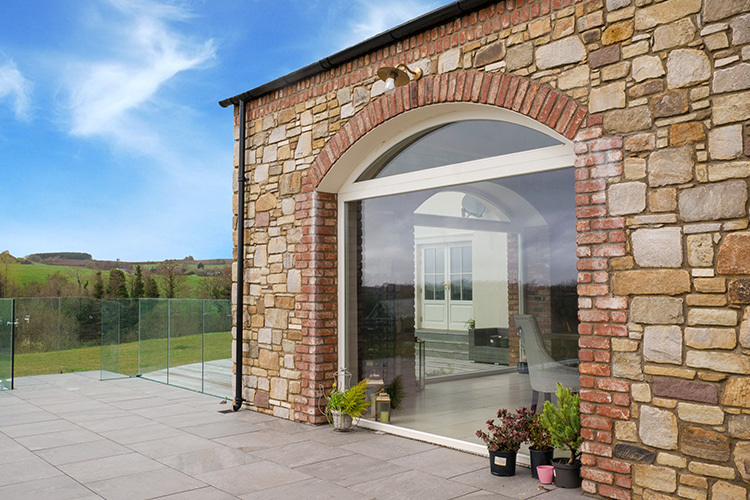 Bespoke Designs: Custom design flexibility allows you to create curved, arched or polygon floor to ceiling or wall to wall features. 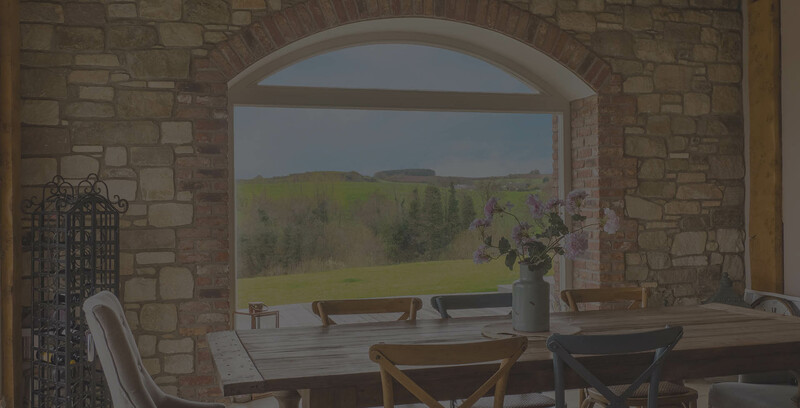 Engineered Wood: All our fixed and special shaped windows are constructed of laminated/multi-layered wood that gives the product more structure and prevents warping. 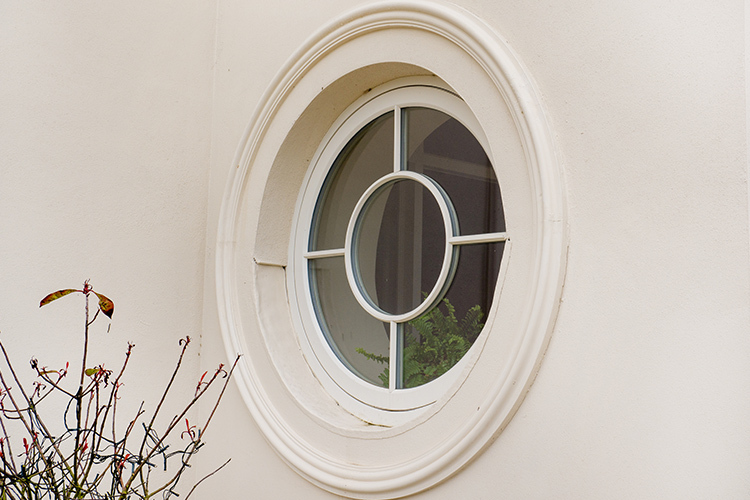 CE Certified: Signature’s Wood Windows are CE Certified meeting the legal requirement for Building Regulations 2016.